May 2018 Wegweiser is Ready to Read! Click on the Wegweiser May 2018 link under Newsletters in the top of the right hand column. 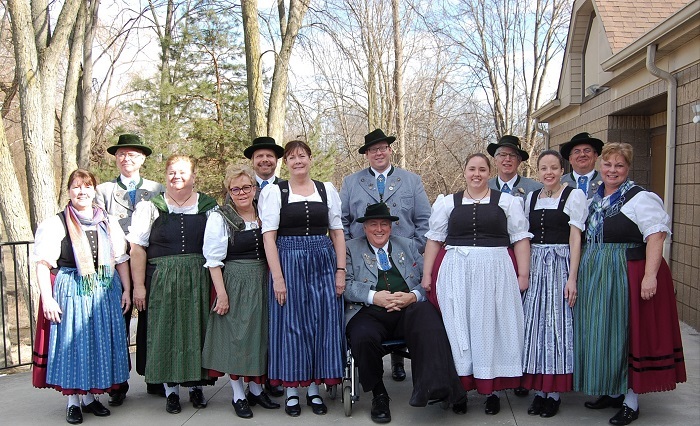 See what's going on in the Verein! Read more about May 2018 Wegweiser is Ready to Read! Election of officers was held at the January 2018 meeting. Not too much changed -- the membership didn't want to mess with success. Three officers decided not to continue in their positions. Wegweiser Editor Michelle Uebrueck is taking a break after over 15 years of bringing us our wonderful newsletter. Many thanks, Michelle, for all the great work you've done over the years. Alex Lamerand felt he could not continue as Fahnenträger because he's unable to attend many of the events that call for his flag carrying services. Thank you, Alex, for the 4 years that you've done the job so well. Our Bar Obmann for the last year was Dennis Hoshield. He and his wife Sue will be moving back to the Petosky area, so Dennis did not run again. Thank you, Dennis, for making sure our events this last year were stocked with refreshments! Normally we swear in our new officers at the February meeting. But because of the big snow and ice storm that day, we cancelled the meeting. The swearing in took place at our March meeting. You can see in the photo that it was a nice enough day to take the picture out on the patio at the Carpathia Hall. The dance group also elected its officers in January. Here's to another good year of Kameradschaft and working together! Here's a fun event that is open to the public and is a great way to spend a Sunday afternoon. 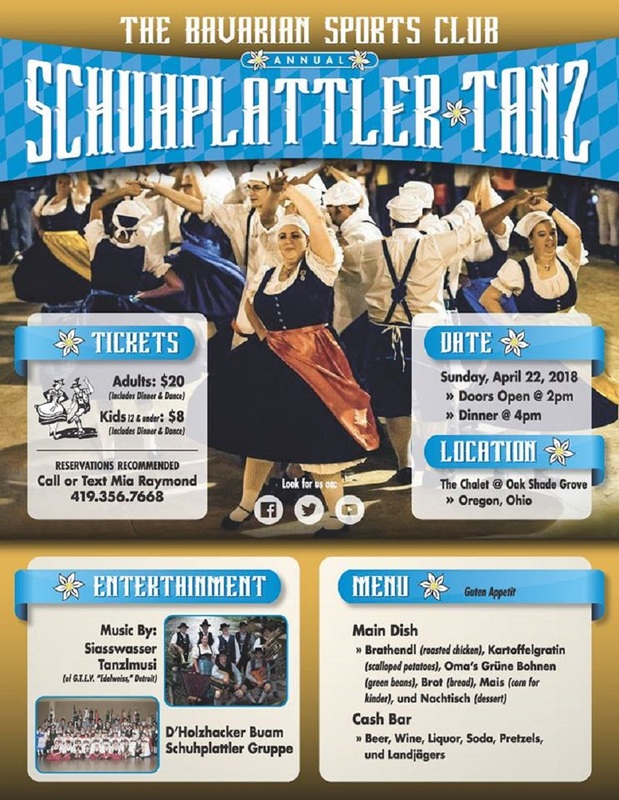 The Holzhacker Buam's annual Schuhplattler Tanz is being held at Oak Shade Grove in Oregon, Ohio. Edelweiss dancers will be going to see our friends and to hear our own Siasswasser Tanzlmusi play. More info in the flyer below. 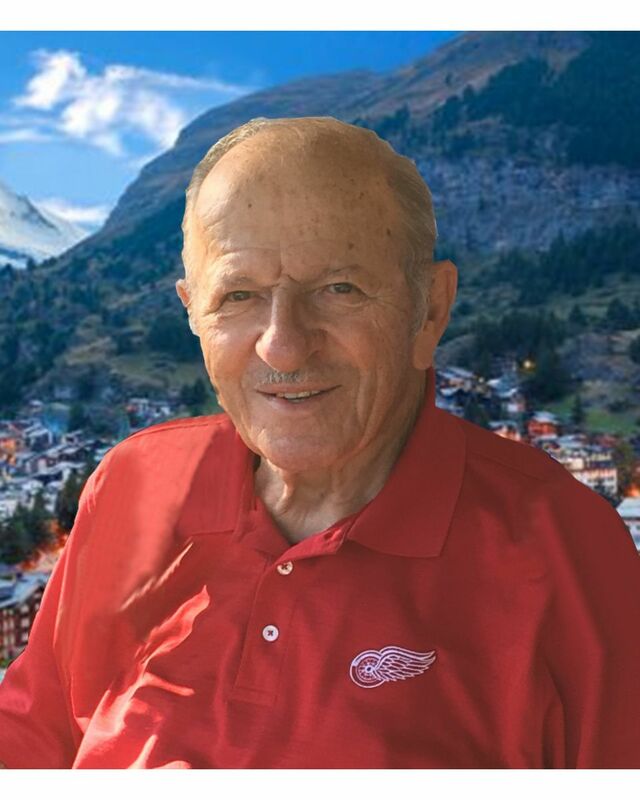 For the third year in a row, we'll be roadtripping to Toledo to spend the day with our Patenkind D'Holzhackerbuam of the Bavarian Sports Club. Arrival time at the BSC is 11 am to enjoy a delicious Frühschoppen. After we're all full of good food and drink, it'll be time to have fun dancing (great wooden dance floor), playing music, singing, and socializing together. Wear your Boarisch Gwand and dancing shoes. Friends from our other Patenkind, Chiemgau Windsor, will be attending, as will the Gauverband's 2. Gauvorplattler Rudy Leschke and his wife Cathy. With so many enthusiastic Trachtler and friends, it's sure to be another really great afternoon. See you there! If you haven't already let Eric Walker know you're attending, please do so right away so we have an accurate count. Read more about Auf Geht's nach Toledo!